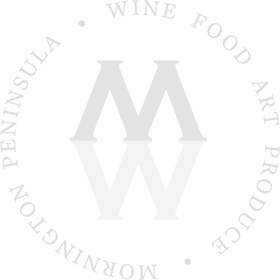 Giftware and furniture for the home, garden objects and outdoor, autumn essentials for the wardrobe, art and more. This autumn, a unique mix of artisan Traders, inspired by the country, present their local and travelled wares. 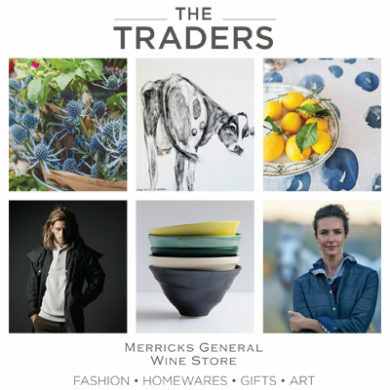 THE TRADERS at Merricks General Wine Store.